Today you will learn how important it is to use images in your posts and where to find the best royalty-free photos and images that you can use on your blogs. Our lives are surrounded by images, some moving, some others still: television, billboards, bus stops, and trains are full of ads that are mostly images. A picture is worth a thousand words, they say, and blogs make no difference. That’s because the little idiom above is true: when we see a picture, thousands of words, feelings, and emotions flood our senses. 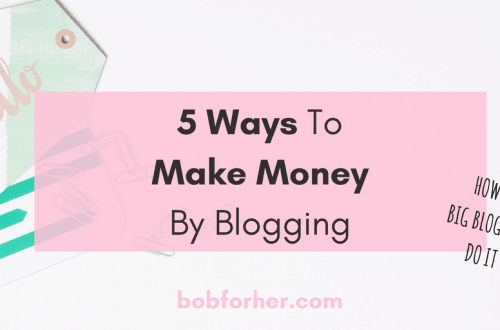 Adding images to your blogs and articles is critical if you want to grab your reader’s attention and stay there long enough to engage in meaningful dialogue with them. However, you will not be able to take pictures from the internet and use them on your blogs unless you want the copyright police to give you a break. All images are the property of their creator unless the rights to the image are specifically granted to another person. Use images for which you are paying a license. In these cases, you do not own the copyright, but the copyright owner grants you a license for a particular use. It’s fun to take pictures, and now it’s easier than ever to take pictures employing a camera or smartphone. The benefit of creating your own images is that you are the copyright owner and can configure exactly what you want to photograph to make your blog perfect. I’m also always looking for interesting pictures or photo opportunities that I think I can use at a later date. 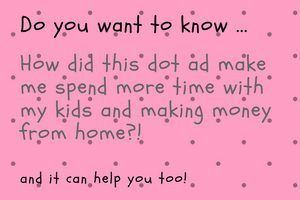 Graphics you create on your own computer using your own software or web software such as Canva.com. Screenshots from your computer: These are usually used in training videos and similar things to show you how to do something. The images without copyright are just that: free images that you can use for the purpose you want. Peoples will take photos or create graphics and upload them to royalty-free websites, renouncing their copyrights and allowing others to use the images. In some cases, you can use the images for free if you give attribution (or credit) to the copyright owner so you may need to add a title to the image to indicate who the copyright owner is or where you got the image from. I like this website and the images that they offer; also it’s usually my first stop. They have some excellent pictures on many different topics. When you sign up for Pixabay, you can search millions of images using the search bar, depending on the label or tag the creator has added to the image. All pictures here are free to use and also for commercial purposes. In general, you can also choose the quality/ resolution/size you want to download. Some images have transparent backgrounds that can be very useful for creating layers in your graphics because you can apply layers to the image with different backgrounds. One of the drawbacks I’ve found with Pixabay is that some pictures appear over and over again in the blogs so you may find that the same picture is being used over and over again. That’s not a big problem, and if you want to avoid this, I recommend you look a little more in the search results instead of just taking pictures from the first page of the results. The top banners of the images that are returned come from Shutterstock, a website that offers royalty paid, so you learn to ignore them unless a specific image is actually there which you need. If you use a lot of pictures from Pixabay, you have the opportunity to buy coffee for a creator if you like his work, which means that you can donate some money to use the picture, but there is no pressure to do so, It’s nice to tell them to thank you from time to time. This page is very similar to Pixabay and actually contains many of the same images, though Pexels also contains videos and wallpapers. The images are free, even for commercial purposes, and it is not necessary to add a mapping or credit to use the images. Pexels also offers some interesting photo contests that can be fun to talk about, promoting the best images uploaded to your site. The WIki is a group dedicated to the opening up of the Internet. You can find images Wikimedia Commons known as creative commons, that is, they are usually free to use, but often require to have a loan or an appointment along with the image or picture. I found that this page is for more general things that are actually seen in our daily news, such as pictures of famous people or things in general, are useful as pictures of specific pathogens or maybe antibiotics. However, you should check the rights offered for these images and make sure you add a title to your image with the credit or quote specified in the license. This is another page that has pictures and apparently shares a shared library with Pixabay, although there are other pictures as well. It’s easy to navigate on this page because, if you enter a search term, for instance, Online Business, a series of tabs will appear at the top with different categories under the search term you sent. For example, you can get more subcategories like Technology, Laptop, and office. This page also encourages you to add a credit to an image you use to credit the photographer. Although not obligatory, it is appreciated as they say. As in previous pages, Morguefile describes itself as a free Creative, also by Creative photo library. You can upload and download images for free, and search similar to other sites that have requests for people doing the same thing to Pexels.com competitions. You can also access various Morguefile image sites from within, such as Shutterstock, Getty, Time and Bigstock, among others, but the images will come up with a watermark, which will only be removed when you buy the image. However, this can save time by switching between different websites. This is another useful page that offers free pictures. What I particularly like about this page is that you can as well download a free color palette based on the colors of the image. The color palette also gives you the HEX numbers of the colors so you can use them to keep your graphics or markers with the same colors. You can also easily view all photos in the same photo session, which is great if you’re creating a series of pictures or need other versions. 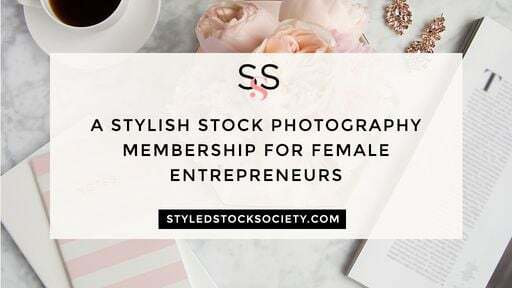 If you are a female blogger and you need some feminine stock images for your beautiful blog, I suggest you look at this site. You can join for free and get 10 FREE photos ( and new freebies every month). As their member, you will get the all-access library (over 700 images + 50 images added each month). or you can buy individual stock photo sets ( from $15 -$25). This site is a pay-per-view site established by Adobe. it changed its very own name from Fotolia.com. You can pay for images from 10 images for $ 29.99 per month, but if you do not want to start a monthly plan, you can buy credits and use them to buy individual images or images and videos that are not included in the content plans. When you join, you can get 10 free pictures; otherwise, you have to pay. One of the good things about Adobe is that it is highly valued in the community of image creation and design. That’s why many designers use it and share big pictures and graphics online. It also has 3D models, lights and materials, so if you are a graphic designer, you can find these useful elements to create your own graphics. Because Adobe creates graphics software, you can also preview watermarked images in your projects, such as Photoshop, InDesign, or Illustrator, and then easily license images from those programs. They also have videos and templates that are useful to make creating graphics easier and faster and can be searched by categories as well as individual keywords. 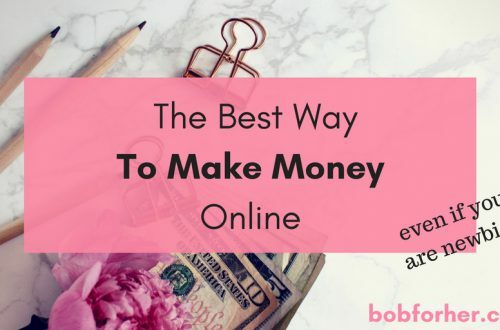 Another great site for female online entrepreneurs and bloggers. As a FREE member, you will get more than 300 styled royalty free stock photos for your blogs and websites. Also, you will get a lot of useful tips and monthly images and updates. This is a great site with millions of images and more added every month. It’s great for very specific things you did not shoot and the quality of the pictures is usually high. They also contain a lot of cartoons, graphics, and vectors, which means that pictures can be easily adapted to your needs. Prices start at $ 19.00 per month for 10 pictures. 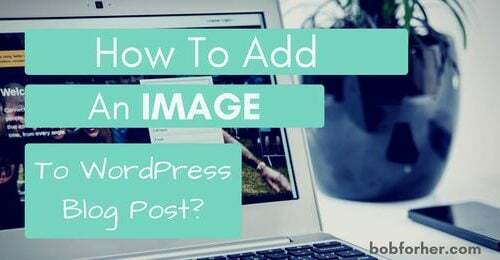 Read more==> How to Add An Image To WordPress Blog Post? I hope this post was useful to you. Kindly leave a comment for us also. Remember, the images are important to your business to use a variety of websites and to make sure your blog is engaging. 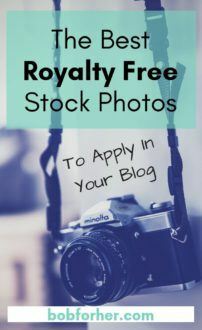 So, use the best royalty free stock photos to apply in your blog and eye-catching your visitors. How To Add An Image To WordPress Blog Post? Some great new free photo sites. Thank you. I have used Pixabay and Unsplash but will check out the others. 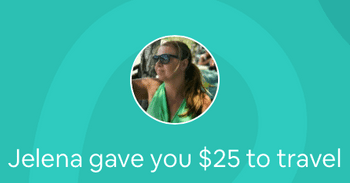 This is such a helpful post – thank you! I try my best to use my own photos in my posts, but sometimes you just need a stock photo! I use Pixabay and Unsplash a lot. They are super useful. I will check out the others mentioned here. This is amazing…I am going to Pin this post so that I can use these websites to get beautiful royalty free images. I have been using Unsplash and Pixabay but now I am going to try these websites too. Great! You will find a lot of great images for your blog on those sites. I have used many from Pixabay. But I will have to check out some of these other royalty free places. I could use a good mix of photos for sure. This is a really great post. I use a lot of stock photos so now that I know where to get more I will be taking a look. Thank you for these helpful sites! I try to always use my own photos when I am incorporating photos into a blog post. 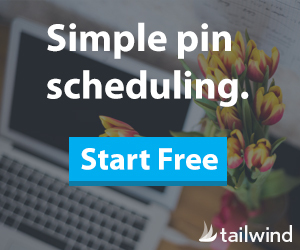 Sometimes I try to find something to use in my Pinterest pins if I don’t have something vertical that works and these sites are really helpful! I`m glad that you find those sites useful. 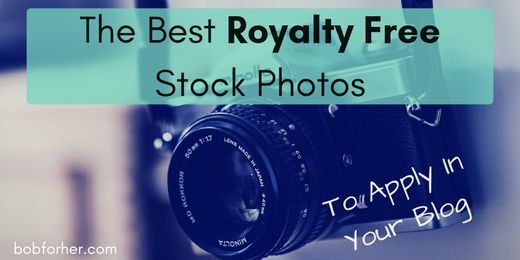 Thanks for sharing your list of the best places to find royalty free photos for your blog. I’m excited to check these all out and add to my list of resources. Good point about using your own photos! I always take pictures from pexels.com and sometimes from unsplash.com. But now I need to try other sites too. This is really a great and much-needed information. Thanks for sharing. I knew about Upsplash and Pexels, but I didn’t know about the others. Thanks for the great resources for our blogs! I will give these websites a try. Always it is hard for me to paint or draw for my blog posts. Whenever I need a photo for a post, I go to pexels. They typically have a good selection of images. I agree that it’s very important to own the images that you use. Taking from Google, while tempting, is just not good. I will have to check out some of these other sites you listed here! Ohh, i use all of these and also lifeofpix.com for most of my creatives, even CC images on flickr are of a great help.